SCAI THE BATHHOUSE | Exhibitions | Past | Kohei Nawa "Synthesis"
Nawa's latest solo exhibition at SCAI THE BATHHOUSE, entitled "Synthesis," presents a new development in the BEADS series and an installation of drawings. 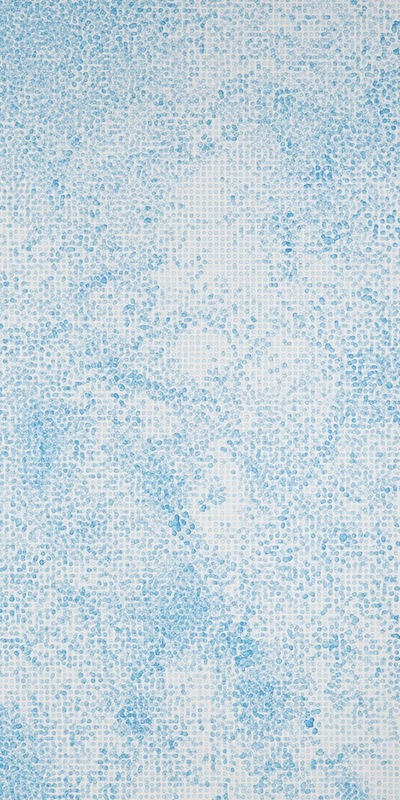 The BEADS works on display are inspired by copy-and-paste image processing of pixels on computer monitors, but attempt to reproduce the process with physical sculpture. Transcoding images and perceptions between the real and virtual, the digital and analog results in blurred locations, elicits images that are more abstract, and produces new sensations. 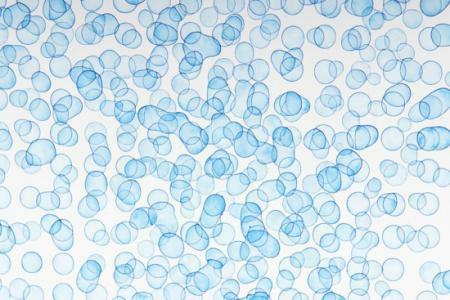 In his installation of drawings featuring clusters of ink dots, the dots act as elements that combine to form the composition, bestowing depth and expanding the images. The visual space quietly stimulates our bodily senses, as if we were observers at the foundations of creativity itself. 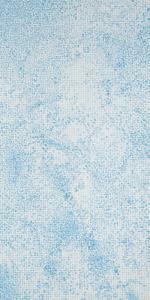 The abstractness and sensations of this space make the exhibit a link between the other categories of Nawa's works. 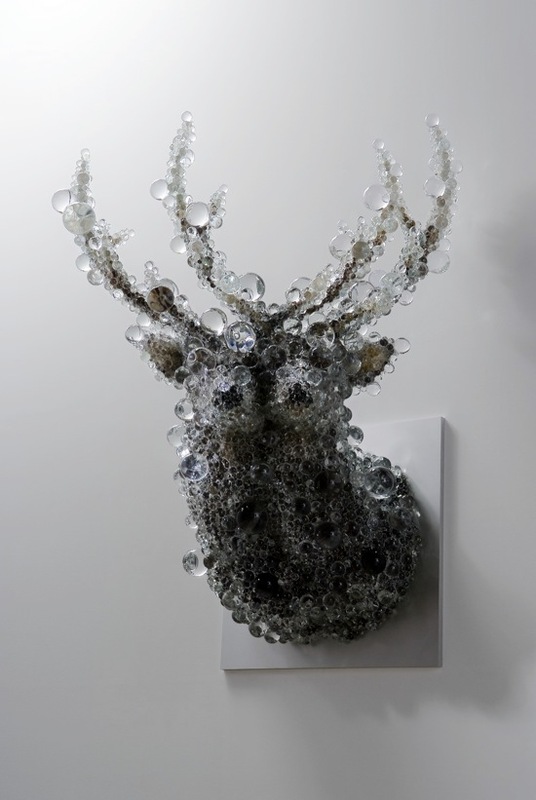 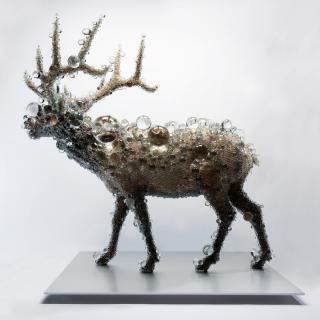 "Synthesis" is an excellent opportunity to see Kohei Nawa's current works. 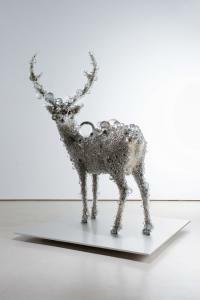 The artist's reputation is rapidly growing, and a significant solo exhibition has been scheduled for June 2011 at the Museum of Contemporary Art Tokyo.